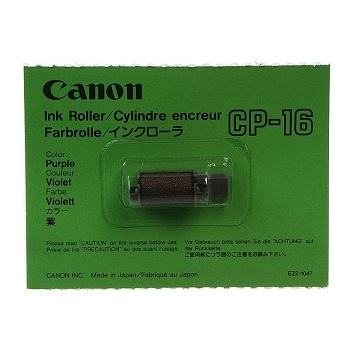 Replacement Ink rollers suitable for Canon calculators. 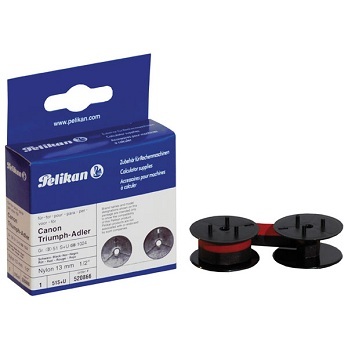 Suitable for P1DH, P10DH, P40DHII, P1DTS, P1DTSII, P1DTSC calculators. 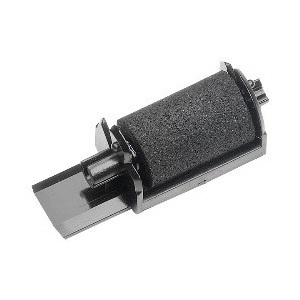 Repacement Ink rollers suitable for Canon calculators. 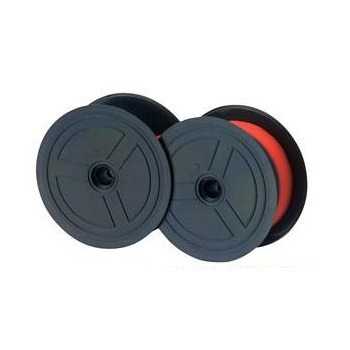 Replacement Twin-Spool Ink Ribbon for heavy duty printing calculators. 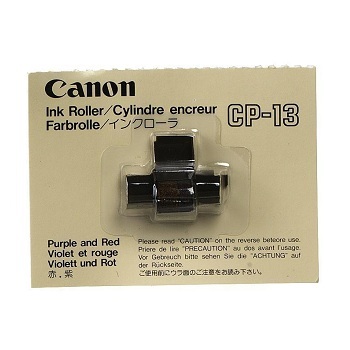 Suitable for Canon P29-DIV and many other printing calculators.